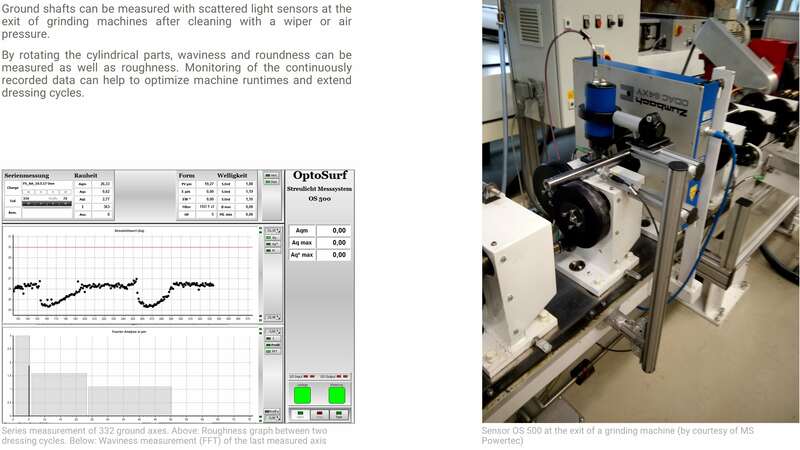 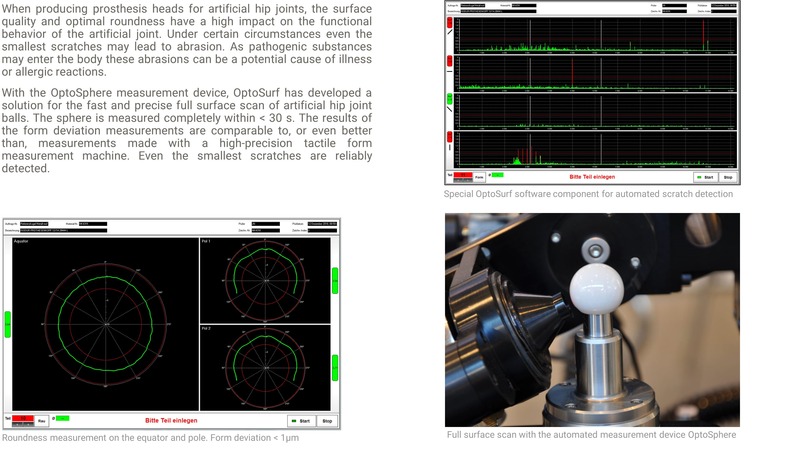 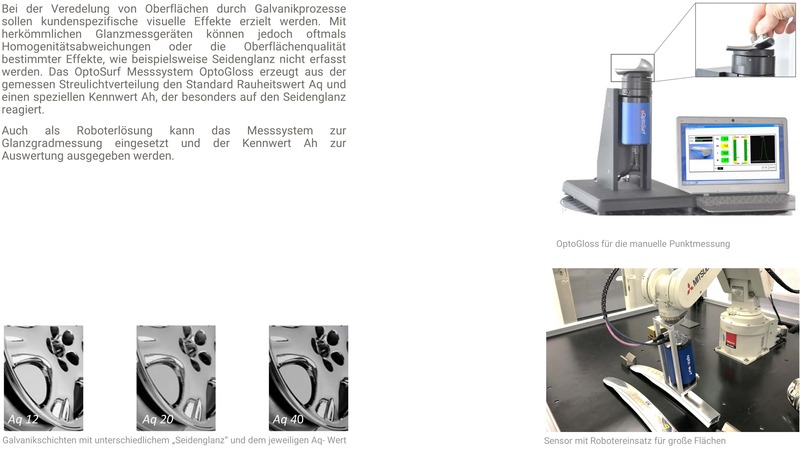 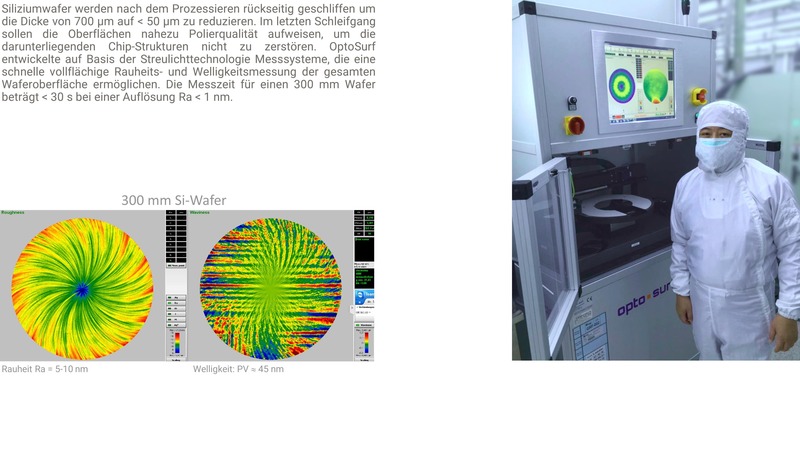 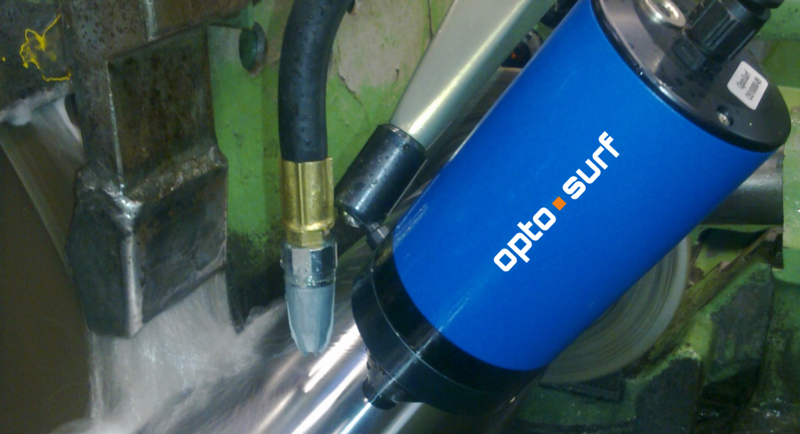 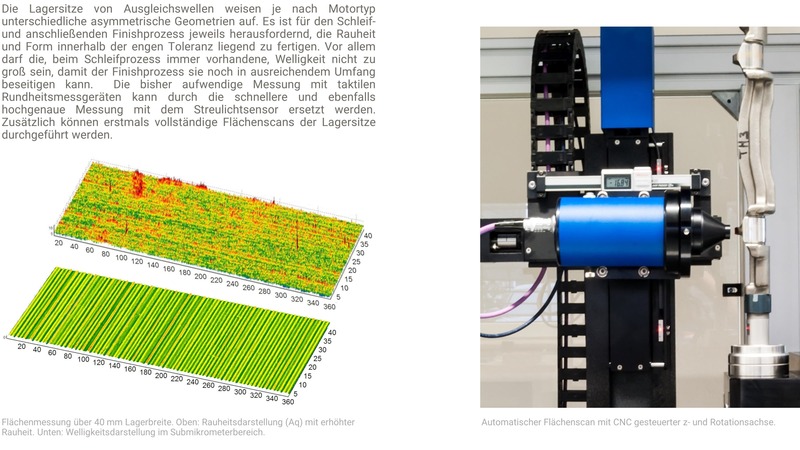 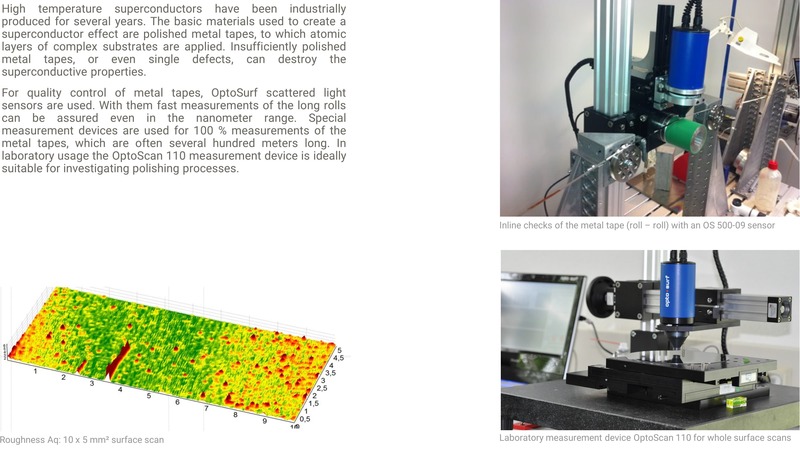 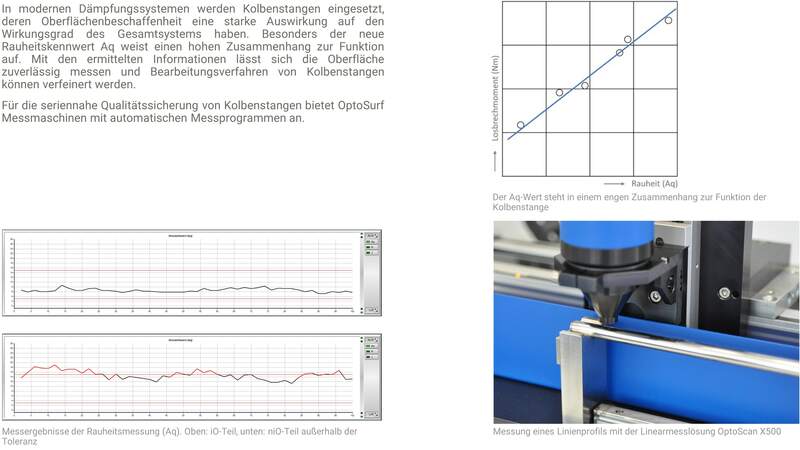 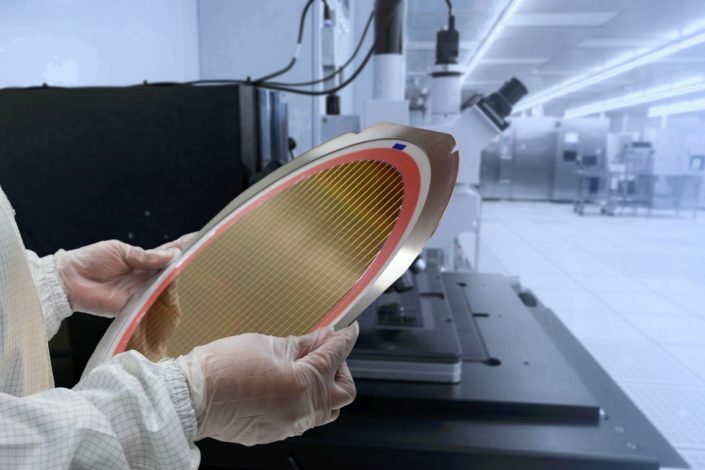 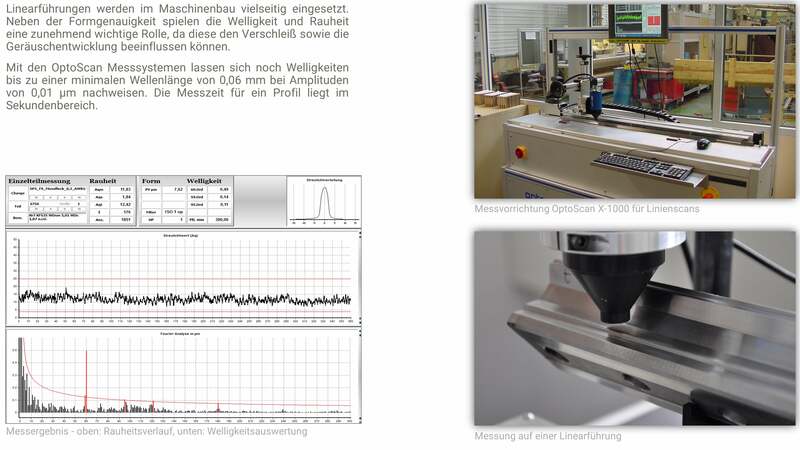 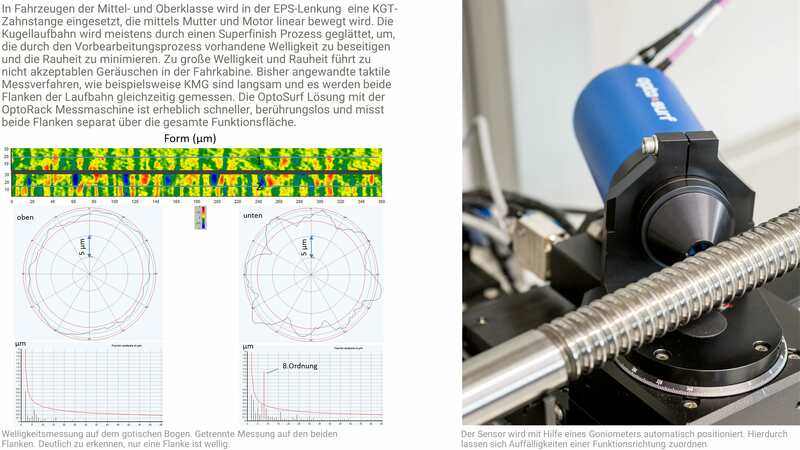 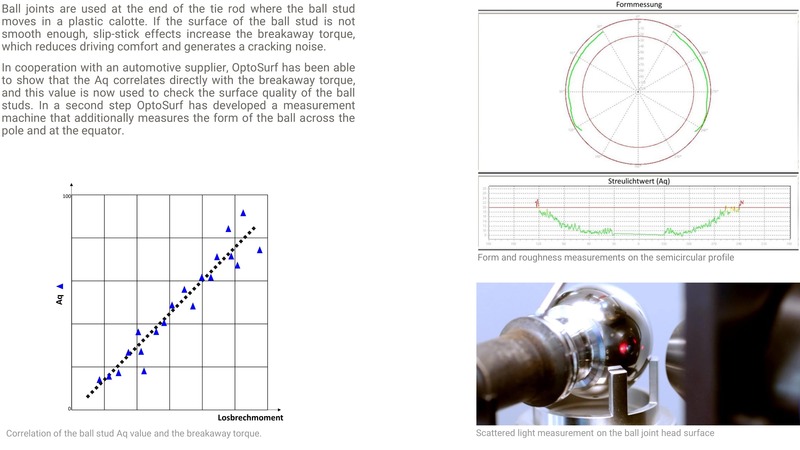 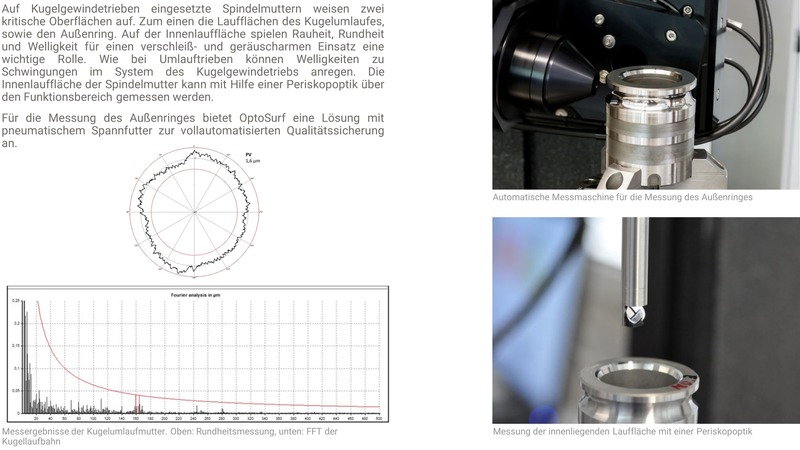 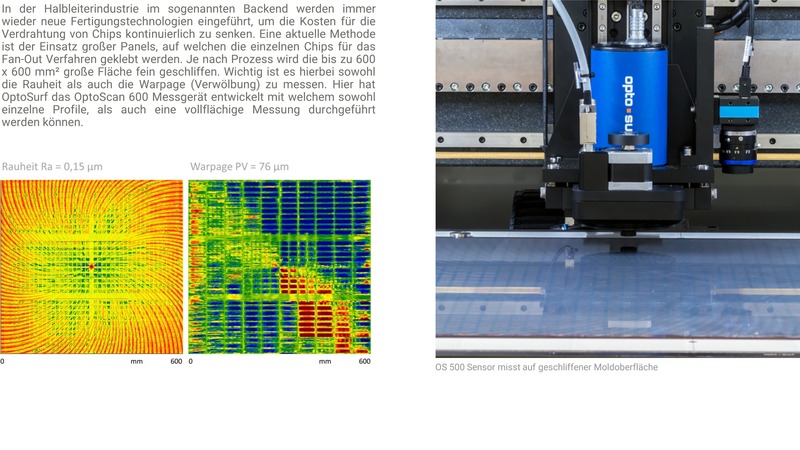 OptoSurf scattered light sensors enable the optical, contactless measuring of technical surfaces directly in a harsh production environment. 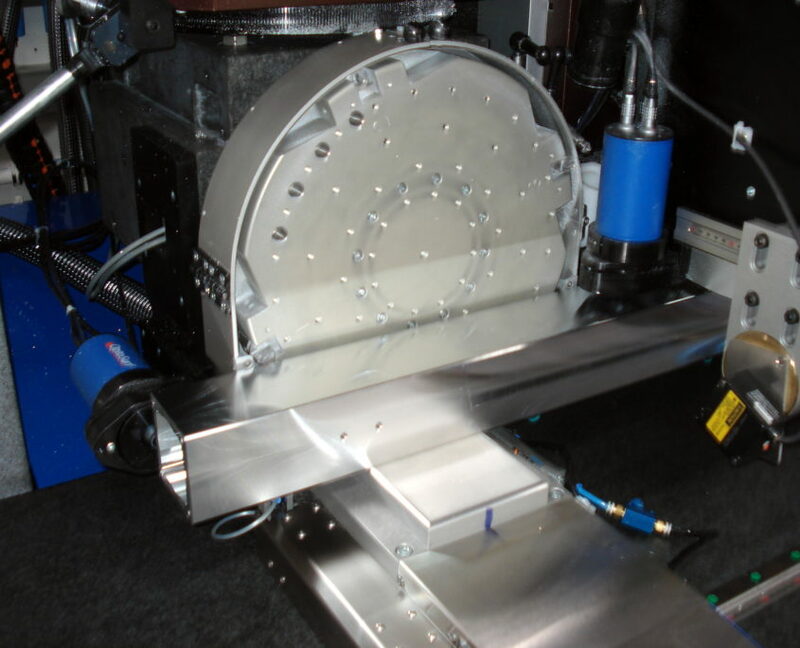 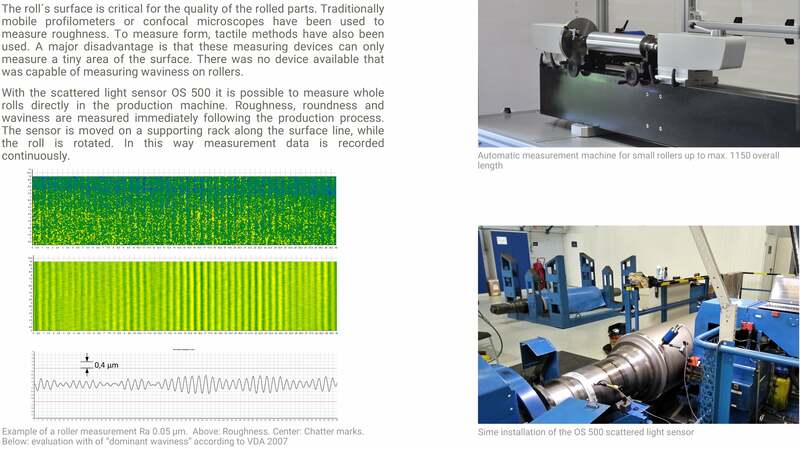 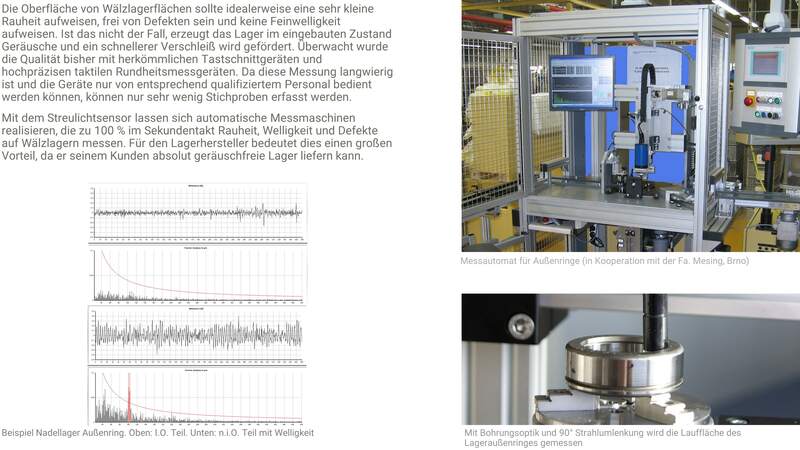 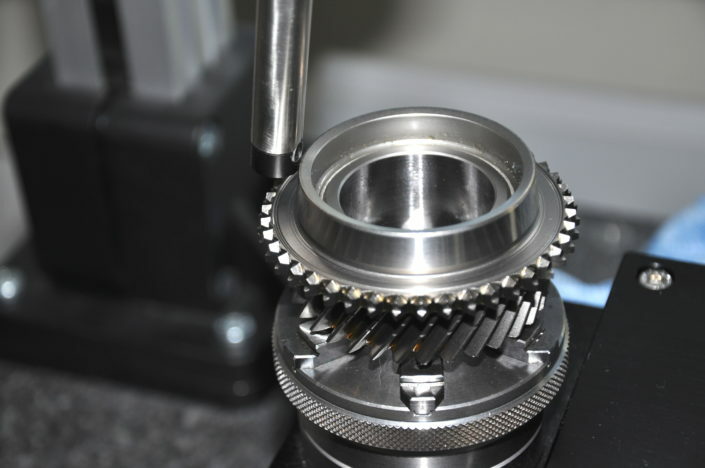 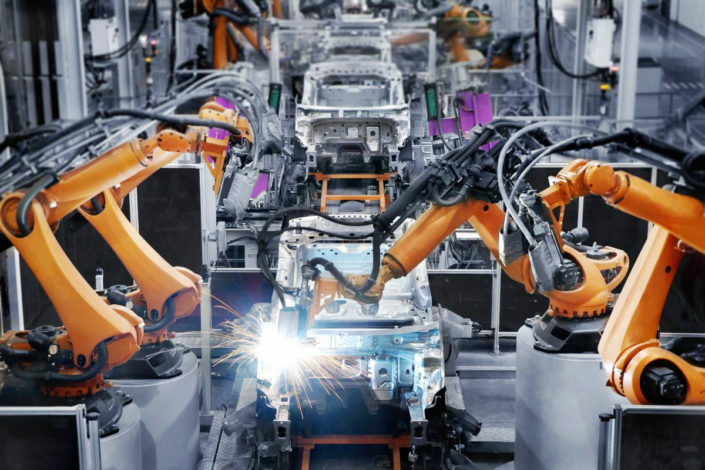 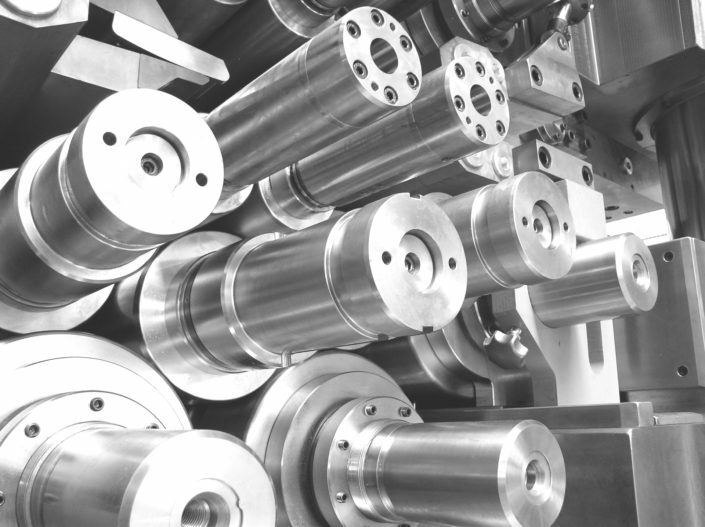 Characterized by a lack of sensitivity to vibration and high precision, the technology is used for up to 100 percent inline testing, as well as for process control. 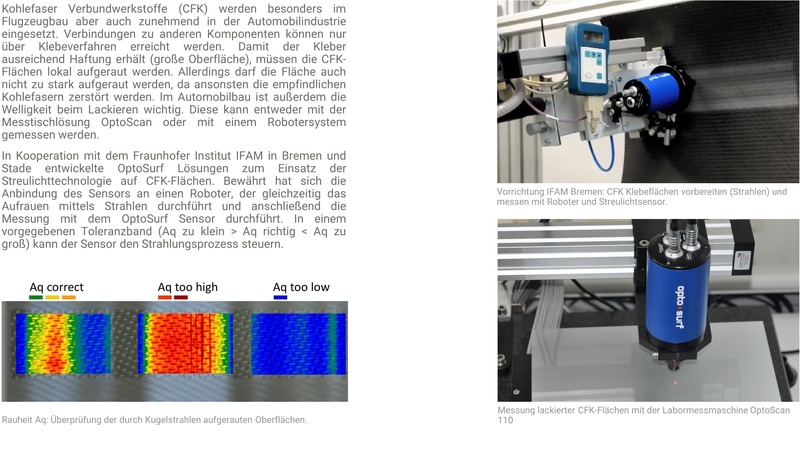 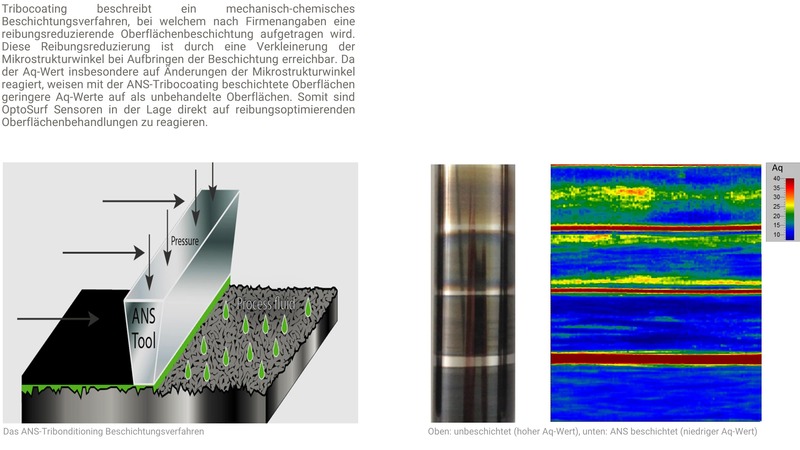 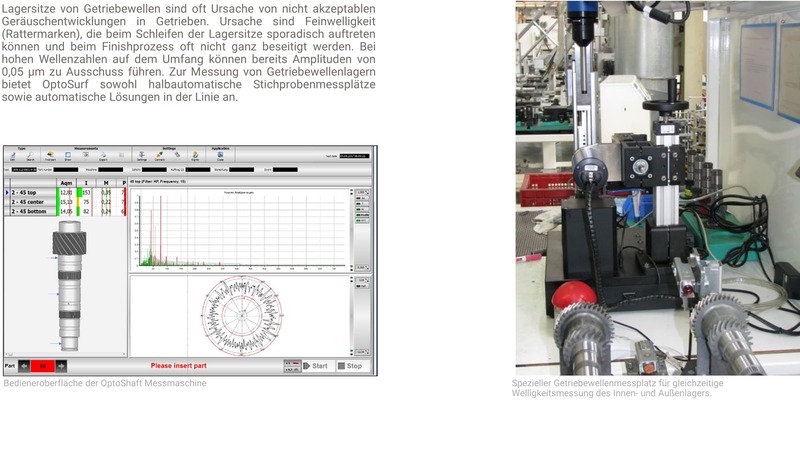 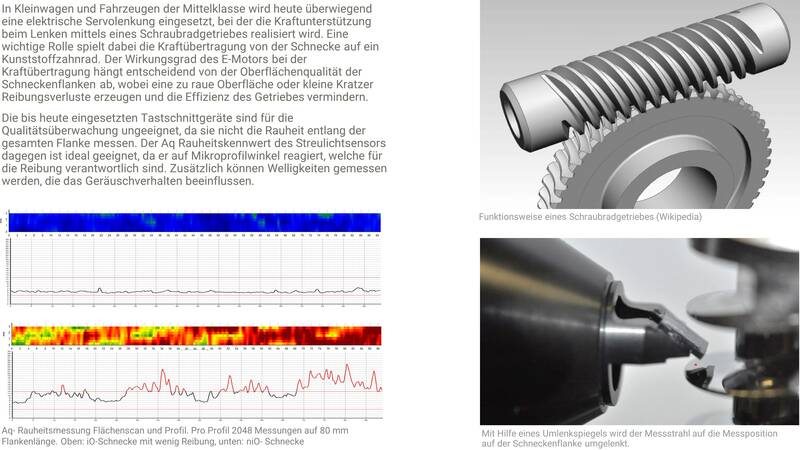 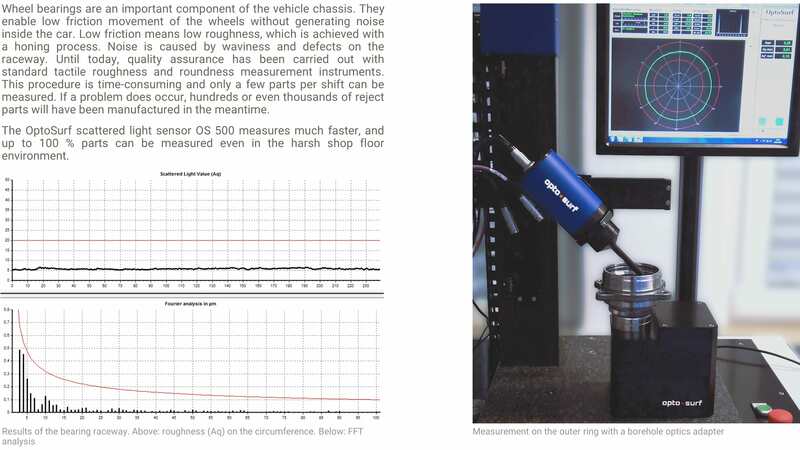 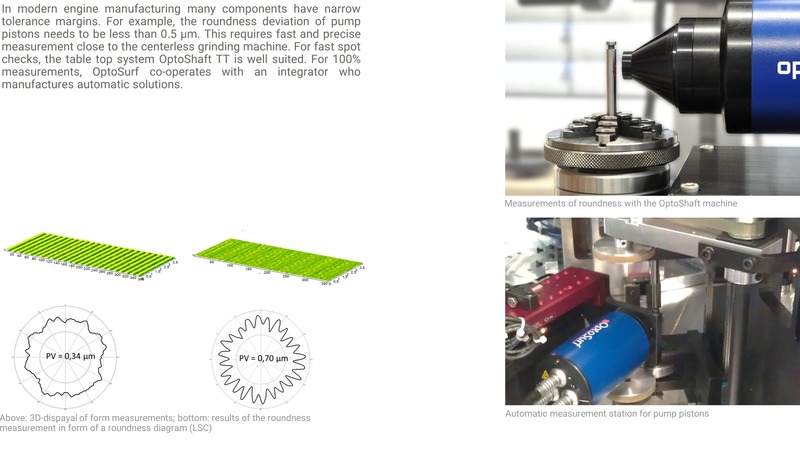 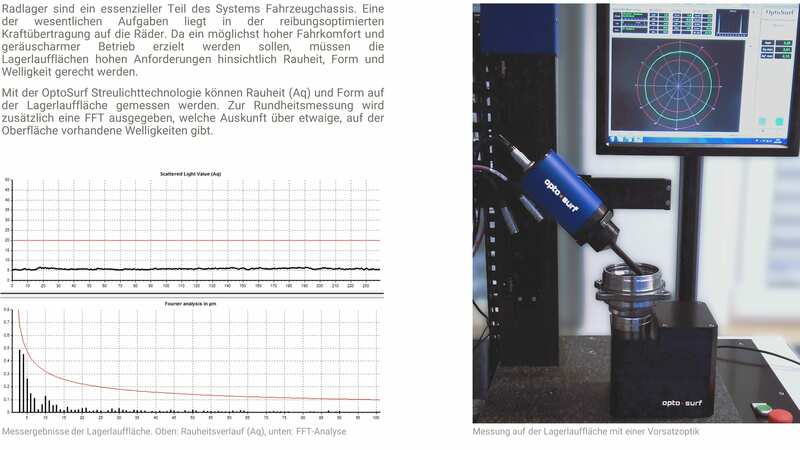 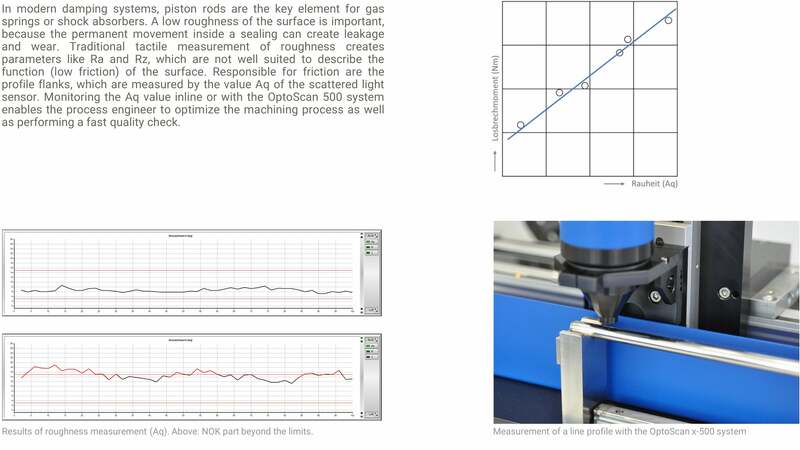 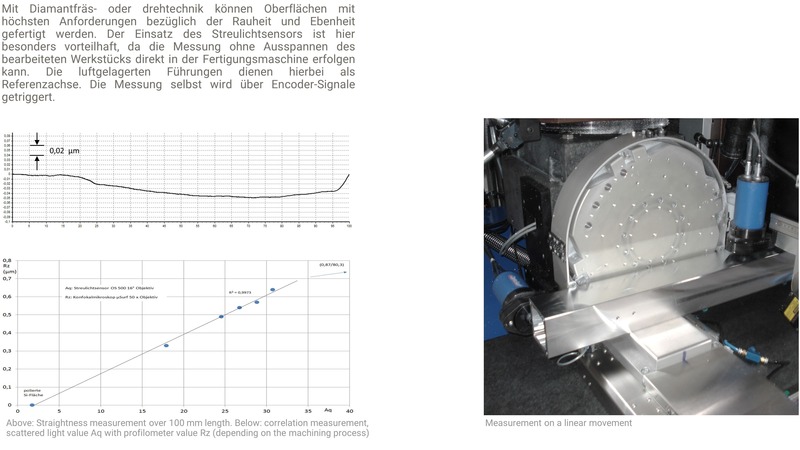 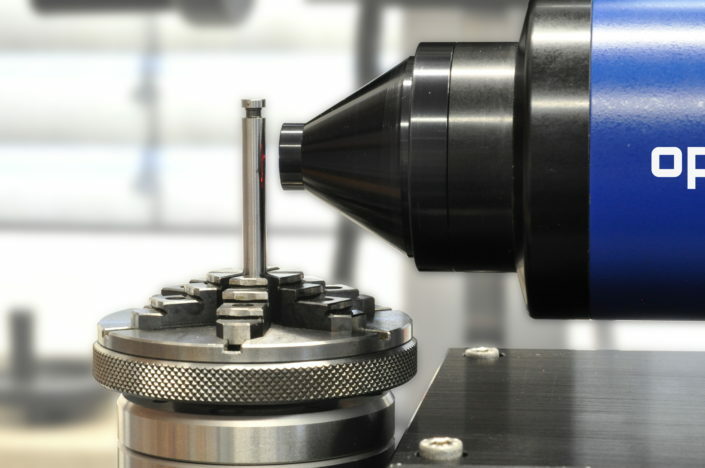 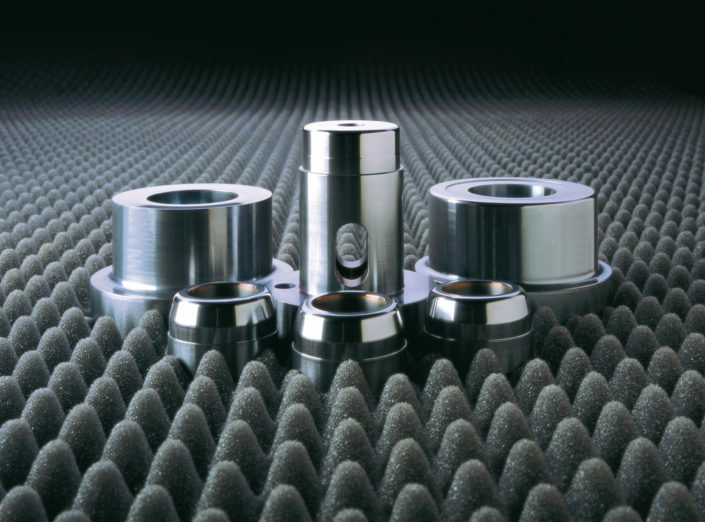 Scattered light technology opens up new and unique possibilities for measuring roughness and form on finely machined surfaces directly in a harsh shop floor environment.